Favorite of Professionals. Made from full grain leather and enriched with fat liquors. Exceptional strength and durability. 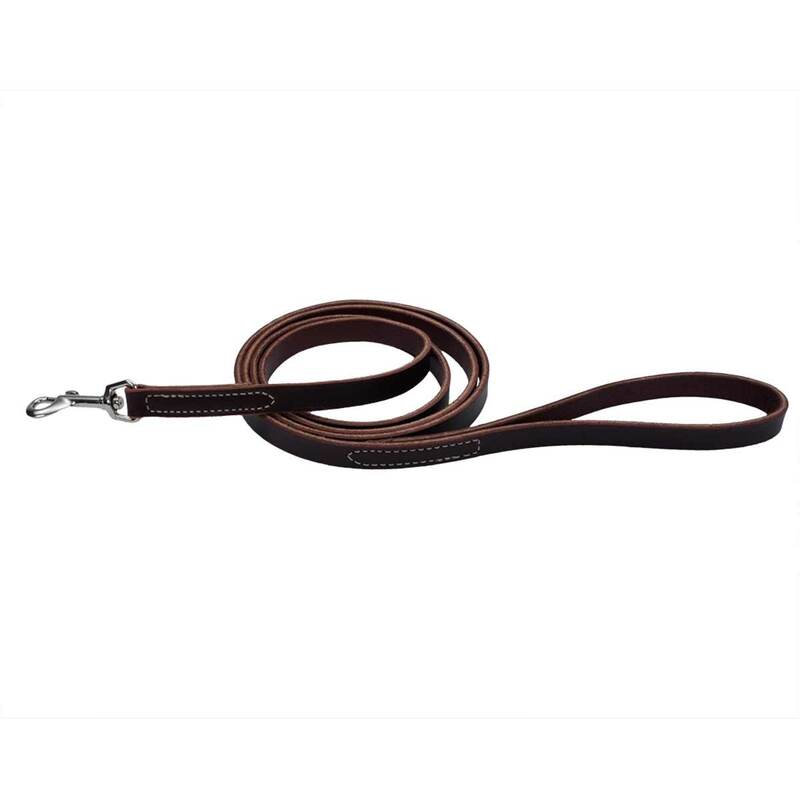 Latigo leather is great for all-purpose training. Measures: 6L x 5/8 inch W.